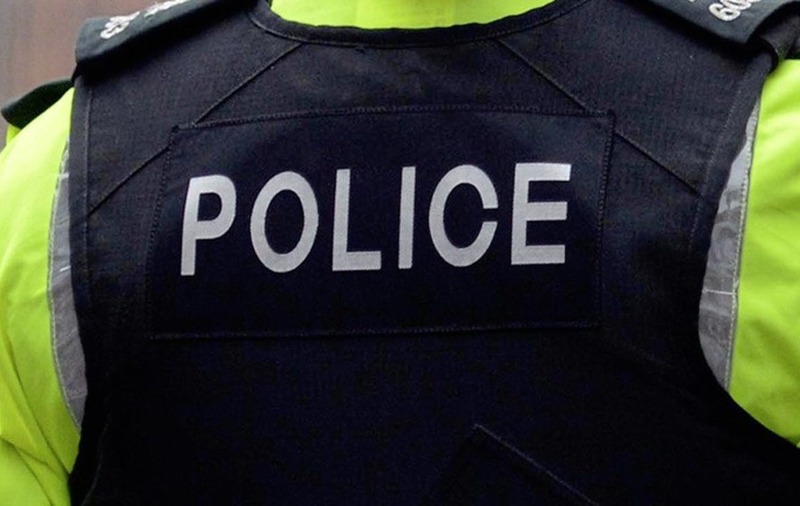 A 29-year old-man is due to appear in court after a woman was assaulted in Co Antrim. The man is charged with a number of offences including attempted grievous bodily harm with intent and possession of an offensive weapon. It is understood the charges relate to an attack on a 27-year-old woman who was attacked with a metal bar in the Fairhill Street of Ballycastle during the early hours of yesterday morning. The man is due before Coleraine Magistrates Court on Monday.